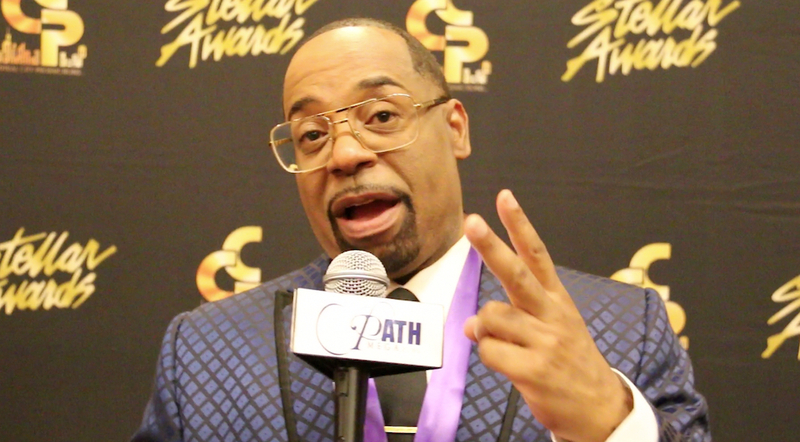 Path MEGAzine > News > Gospel > Gospel Legend Kurt Carr is Looking for Two Singers! Grammy Award winning recording artist Kurt Carr is looking to add two new voices to his acclaimed Kurt Carr Singers. In preparation of his forthcoming album, “Bless Somebody Else,” Carr is looking to bless two aspiring artists looking for an opportunity in Gospel Music by having them join his collective of singers. This entry was posted in Gospel, Interviews, Reviews and tagged Bless Somebody Else, contest, Kurt Carr, SINGER by Kris Patrick. Bookmark the permalink.